Re:Gen Pilates - Your Premier Prosper Pilates Studio! Founding Membership Rates Available For A Limited Time! 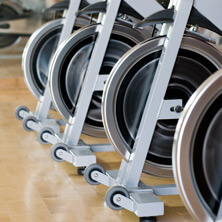 State of the art Pilates and Spin equipment! We proudly offer world class instruction and an exceptional client experience to highlight your visit. State of the art Pilates and Spin equipment and world class instruction alongside an exceptional client experience will highlight your visit. 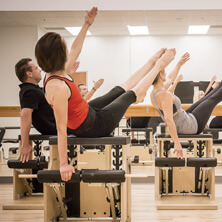 Re:Gen Pilates is a complete mind and body experience, bringing high-quality instruction and a spa-like environment to North Texas. 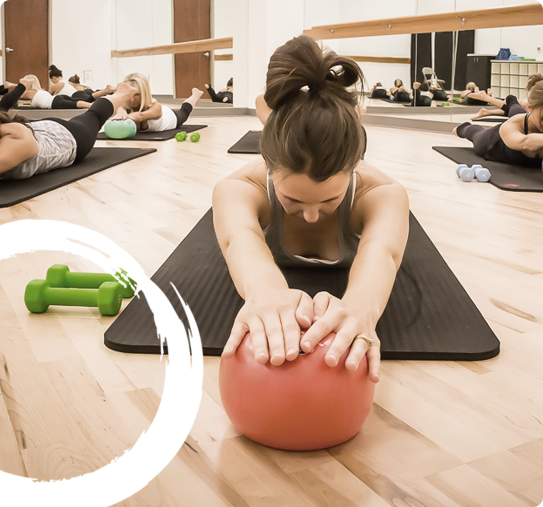 With over 10 years of Pilates and Barre expertise, as well as studio management experience, Re:Gen aims to bring the best possible fitness and wellness experience to the growing community of Prosper, TX. ©2017 Re:Gen® -All rights reserved.